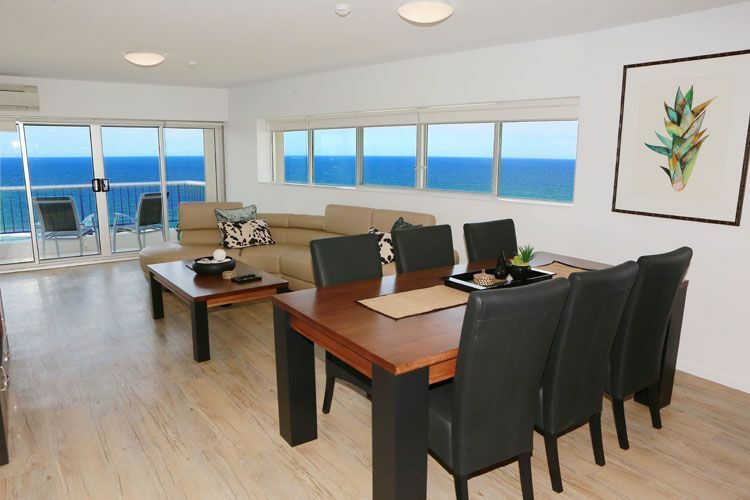 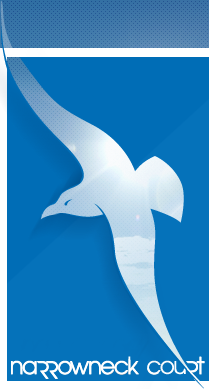 "Beachfront location with 1 and 2 bedroom Surfers Paradise Accommodation." 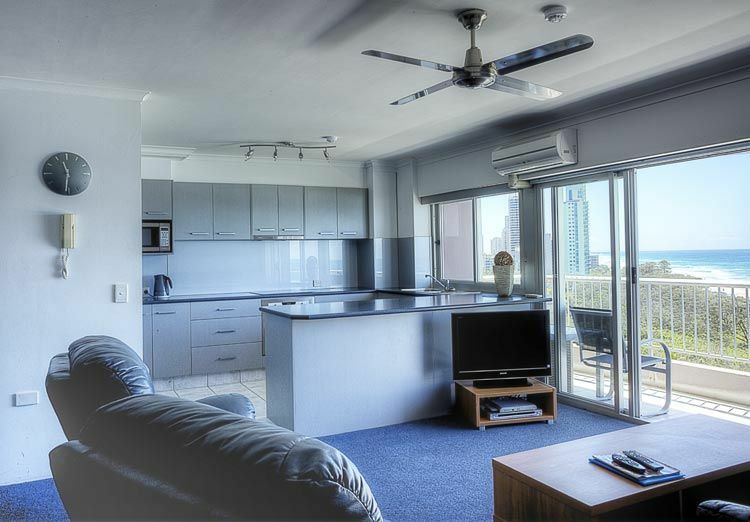 Narrowneck Court provides Gold Coast apartment accommodation consisting of large 1 and 2 bedroom, fully self-contained accommodation. 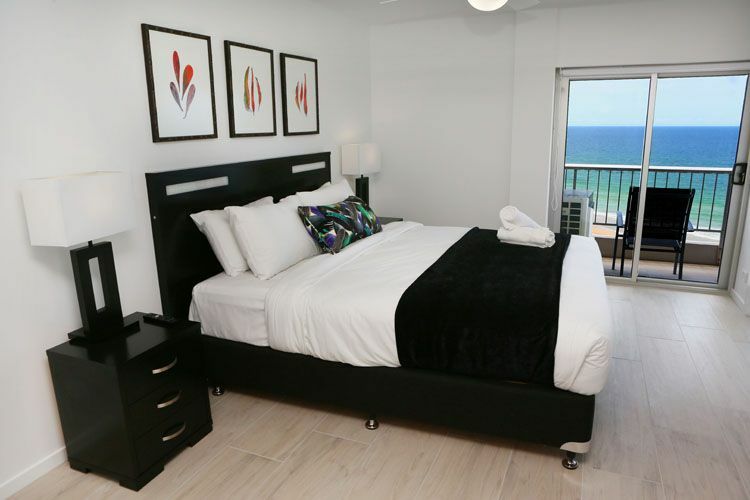 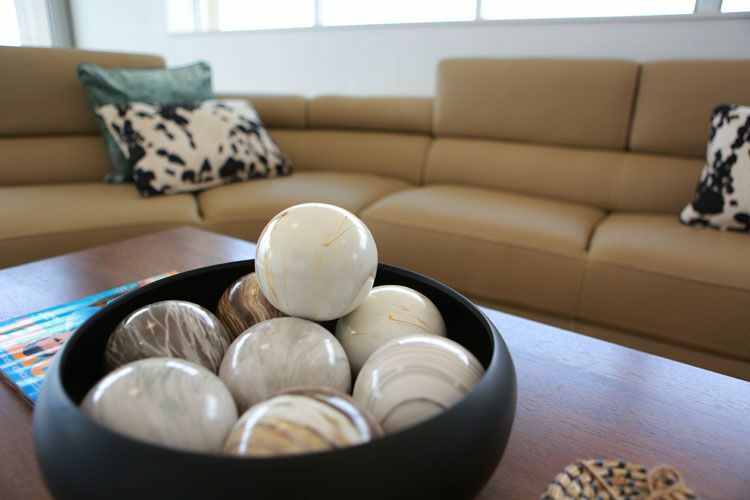 Our Gold Coast apartments include all the creature comforts you would expect when taking a holiday on the Gold Coast.